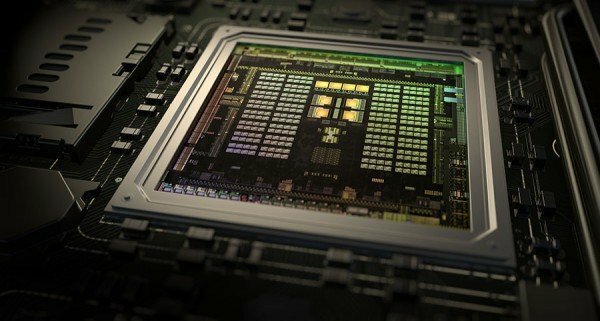 The legal battle between Samsung and Nvidia over GPU patents appears to have come to an end as the two companies managed to reach a settlement agreement just a few hours before the final court hearing was set to proceed. This process began back in September 2014, when Nvidia filed a patent lawsuit against both Qualcomm and Samsung, while the case with Qualcomm was settled fairly quickly, Samsung went ahead and filed a counter suit against Nvidia in November 2014. KitGuru Says: It seems that Samsung and Nvidia have agreed to simply help each other out with a licensing deal, rather than deal with litigation and court appearances. However, further details are not being disclosed at this time so we may never know the full story behind this settlement.